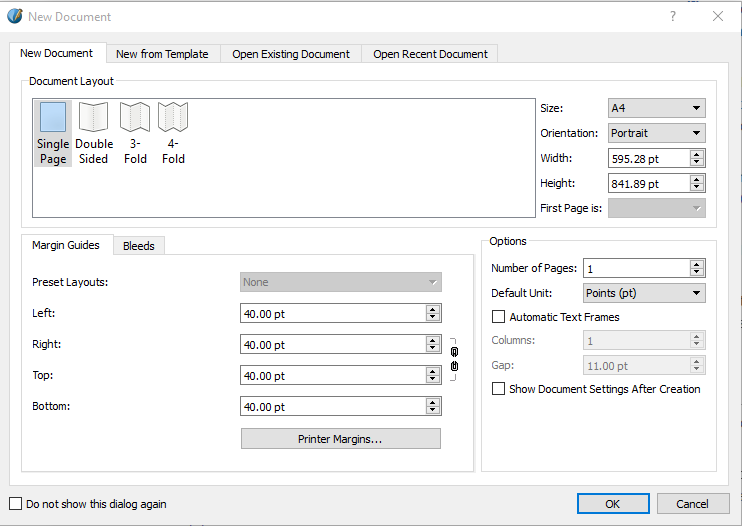 "A free desktop publisher with lots of great features." 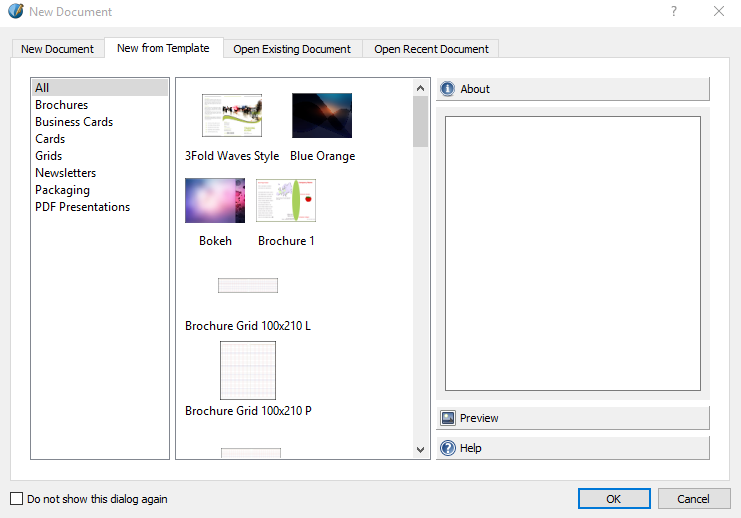 Scribus is an open source desktop publishing program or DTP for short, it can be used to make page layouts in the style you desire which can then be saved and your templates and layouts can be used as many times as you wish. Scribus has a lot of features and is very detailed especially in comparison with some other desktop publishing programs but it can at times be a bit over whelming to use and clearer tutorials or even a video tutorial would a be a great addition as it can be hard to work out how to get the most out of Scribus. Of course as it is a free program you cannot complain too much as it’s not like you can ask for your money back and there are plenty of positives to using Scribus. If you have experience with DTP programs then it may well be that it is a piece of cake for you to understand how to use it and there are many different tools and options that come pre-loaded with Scribus. 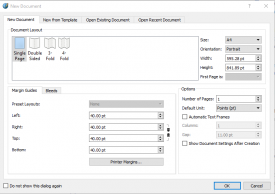 It is very simple to produce post script and PDF and it has many more drawing tools than you would expect from a DTP. If you are looking for a desktop publishing program that is free with a huge range of features and are willing to invest a little time in learning all of those features then this program should be perfect for you, you can download it for free here.